A project to build an offshore wind farm near Cape Cod has been in the works for over 12 years. The farm is named Cape Wind and it will be the nation’s first offshore wind farm. The plan was to build a massive wind farm with 130 Siemens 3.6-megawatt offshore wind turbines with a capacity of 468 megawatts. The wind farm is located on the most technically optimal offshore wind power site in the United States. Cape Wind will produce 75% of the electricity used on Cape Cod, the Islands of Martha’s Vineyard and Nantucket. Unfortunately, it now looks as if this project may never become a reality. The two biggest buyers of the energy that would be produced on Cape Wind, NSTAR and National Grid, pulled out of their contracts in January. These two companies combined were purchasing 80% of the energy produced. Now, after a long 13-year battle to build Cape Wind, it looks like the project will be stopped due to the insufficient funding. 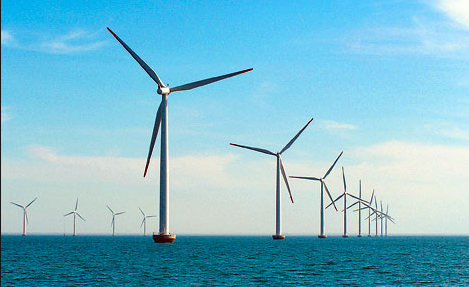 An offshore wind farm is exactly what it sounds like, a wind farm, in the water. But, how does that work? Each monopile, which are large foundations to support a group of turbines, is driven deep into the seabed. Transition pieces are fitted to each monopile and the turbines are bolted to the transitions. Intra array submarine cables are jet plowed six feet into the seabed and they feed into an Electric Service Platform (ESP). From the ESP, export submarine cables connect to buried cables which continue to the Barnstable Substation. When functioning, Cape Wind will reduce carbon dioxide emissions equivalent to taking 175,000 cars off the road each year. There have been many opponents to Cape Wind since its inception. There have been several lawsuits and battles over this project. One of the opponents of Cape Wind is a group called Alliance to Protect Nantucket Sound, led by Audra Parker. This group has challenged every regulatory and permitting step Cape Wind has taken. This is one of the reasons that the project has taken so long. The buyers pulling out of their contracts might be the end this project. The companies came out of their contracts because of a December 31 deadline that the project unfortunately did not meet. 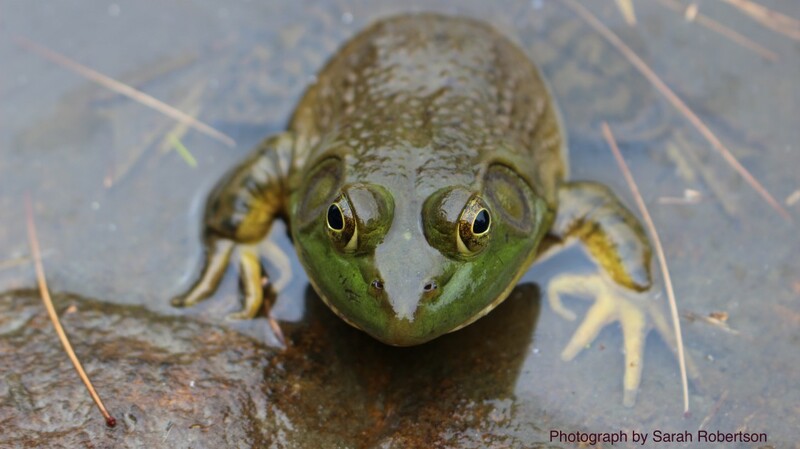 It is important that this project does not fail. This could be the first of many offshore wind farms in the U.S.. Europe has built 64 offshore wind farms over the past 24 years and now has 58,000 people working in the offshore wind industry. The U.S. should follow Europe’s lead and start an offshore wind industry. Surprisingly, the United States has the greatest offshore wind power resources in the world. Yet, this resource is not utilized because people do not want to pay or have an obstructed view of the ocean. We can only hope that Cape Wind will eventually be built and will be the first of many offshore wind farms in America. 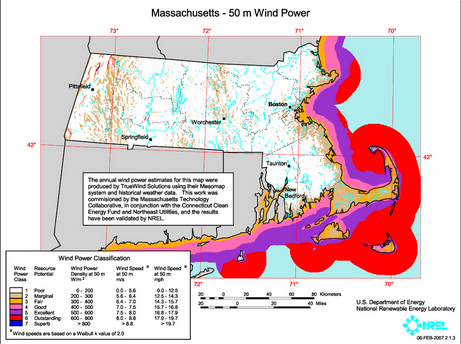 This map shows the capabilities on the Massachusetts coast for offshore wind farms.